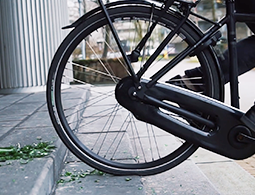 An airless bicycle tire that can be installed on new and existing (electric) city bikes. 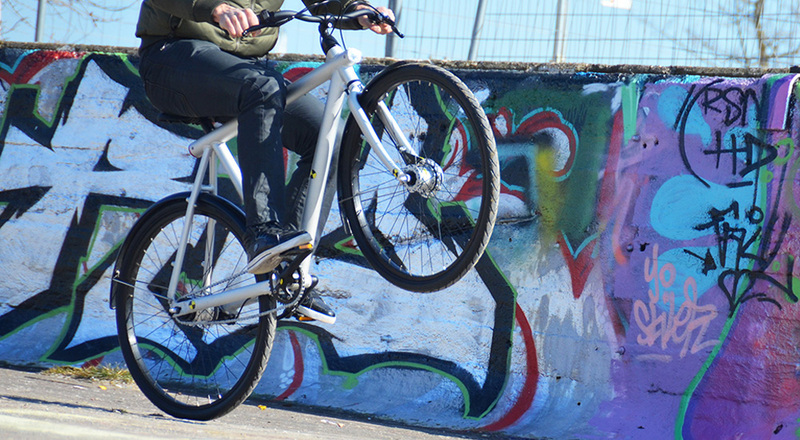 More than 10,000 kilometers of carefree cycling in normal use, without maintenance. 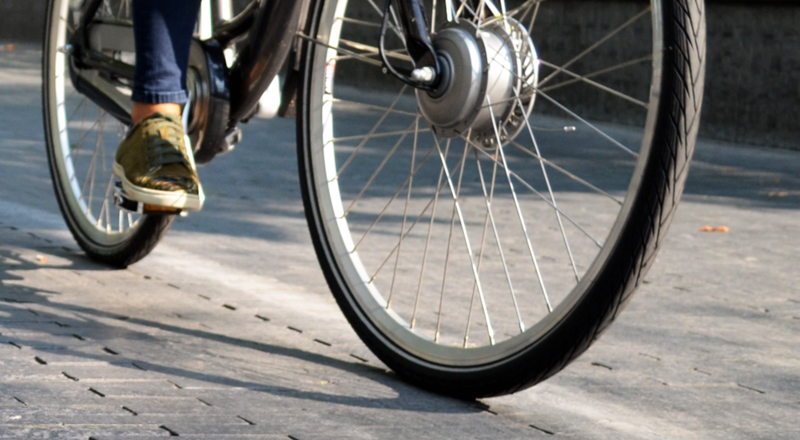 The tires are sold at the certified bicycle dealers, they are the trained airless dealers. 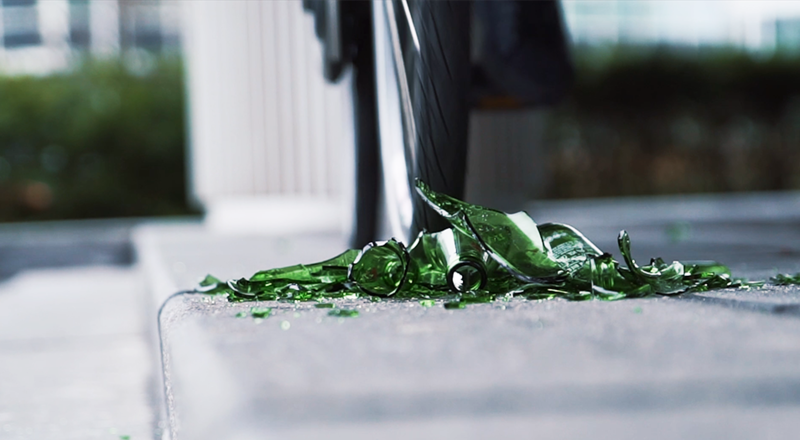 Driving with the Schwalbe Airless System means 100 percent maintenance-free cycling. The elastic thermoplastic polyurethane ensures a light flow and comfort. With an atmospheric air pressure of around 3.5 bar, the driving characteristics are comparable to those of a bicycle tire on air. The Airless tube has an excellent damping, offers a lot of comfort and even gives an energy boost thanks to the excellent flexibility of the material. Never need to repair or pump up your tire again! “The bicycle pump & amp; repair set are now the past “. 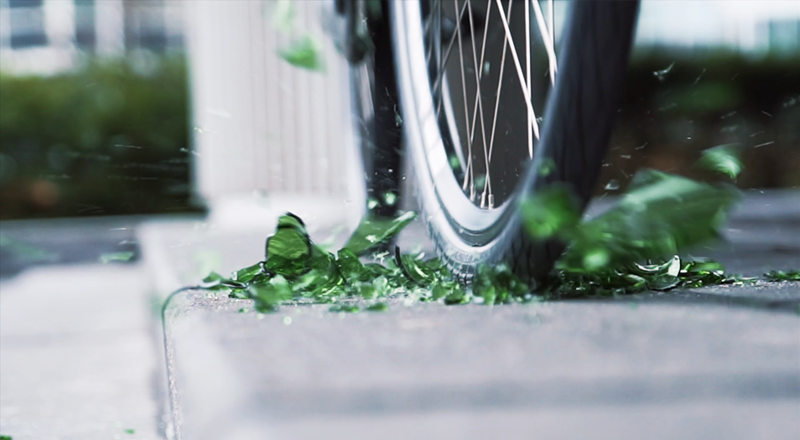 With the airless technology of Supreme Dutch you always cycle safely and comfortably to your destination. The Airless tube with its thousands of mini air cushions and enormous regenerative power offers great advantages over current materials for solid inner tubes and is a real alternative to the inner tube on air. “One tire for everyone”. 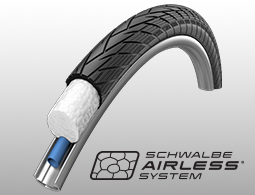 The Schwalbe Airless System can be used on all types of bicycle rims and is therefore suitable for both existing and new bicycle rims. 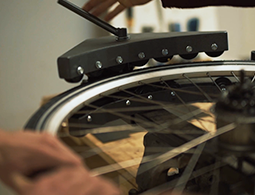 So use the tire under your existing bike without having to purchase extra parts. The tire is available at bicycle retailers and will be professionally installed after which you can enjoy a carefree cycling experience. 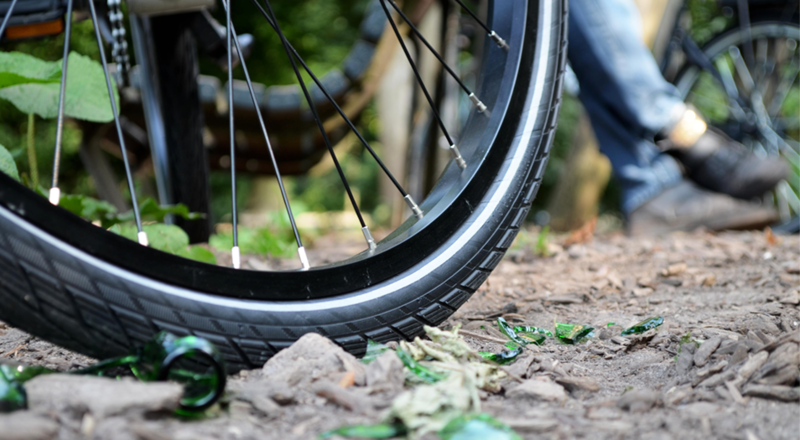 The Schwalbe airless system distinguishes itself on a bumpy road when the desired shock absorption and comfort is needed which is similair as air tires. Precisely this sensational resilience makes the difference in comparison with the foams used for solid tubes so far. The physical force with which the compressed material returns to its original shape is more than twice as high with this E-TPU foam than with existing non air systems. 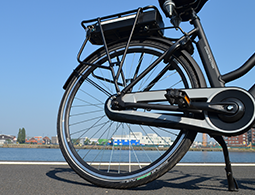 The reliable system of the Schwalbe Airless System offers the complete guarantee that every tire can be installed reliably under every city bike. This patented system makes functional use of the pre-tension with which the Airless tube is mounted around the rim and in the tire. The installation is always carried out by a professional installer.